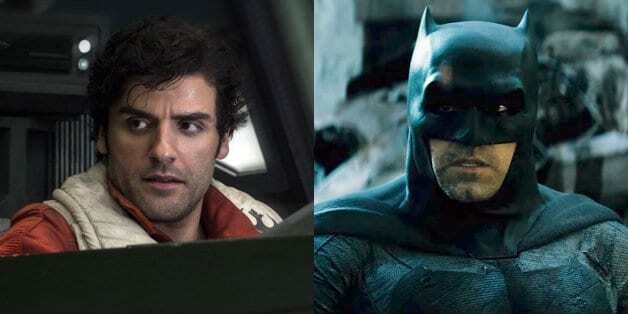 Star Wars: Episode IX actor Oscar Isaac has responded to the rumors surrounding him as a possible contender to join the cast of DC’s next Batman film, The Batman. 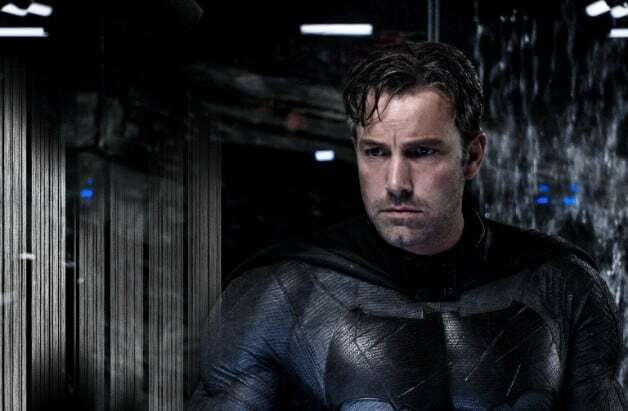 Rumors began to swirl last summer after reports emerged suggesting the Star Wars actor had met with director Matt Reeves for a role in his upcoming project, a standalone Batman film which has now been confirmed to feature a younger Caped Crusader beginning his career as the Gotham City hero. Plot details remain under wraps, however, Matt Reeves’ project is set to feature a rogues gallery villains, including The Penguin which could be the film’s main villain. While the film’s inspiration remains unclear, the director himself has confirmed the film will not be based on Frank Miller’s Year One comic directly and will focus on Batman as the World’s Greatest Detective much more than big-screen adaptations of the superhero have in the past. So what do you think? Would you like to see Oscar Isaac appear in Matt Reeves’ new take on The Dark Knight? What role would you like to see the Star Wars actor play? Matt Reeves’ film is one of the many projects currently being developed by Warner Bros. and DC Films, including The Flash standalone film, Green Lantern Corps, Black Adam, Supergirl, and New Gods. Meanwhile, production on DC’s Birds of Prey spin-off titled Birds of Prey (And The Fantabulous Emancipation of One Harley Quinn) starring Margot Robbie is currently underway in Los Angeles, CA. The Batman is currently slated to hit theaters on June 25, 2021. Stay tuned to Heroic Hollywood for the latest news on the future of the DC cinematic universe as we learn it.